Austereo contracted Pro Light Sound to provide their services for a series of rooftop concerts featuring the biggest names in Australian music such as Guy Sebastian, Jessica Mauboy,Vance Joy etc. 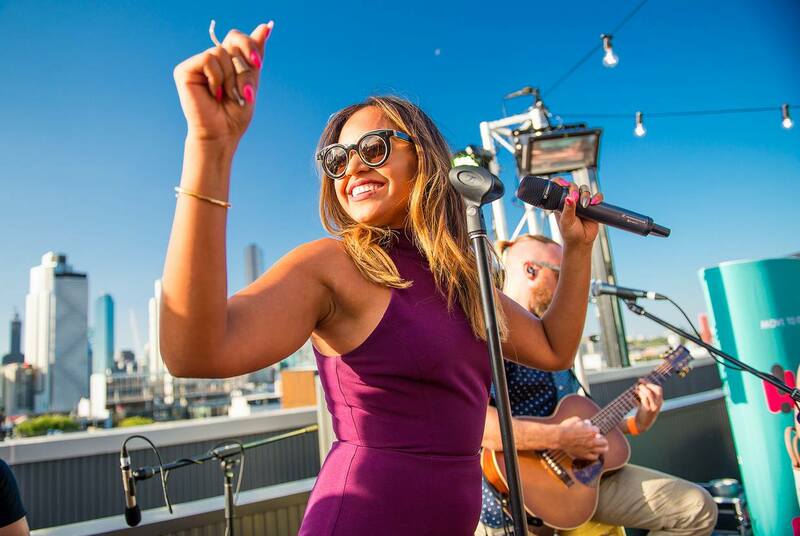 Using sound & lighting to achieve a fully immersive and dynamic experience for a rooftop daytime concert for a relatively small number of “boutique” concert goers. 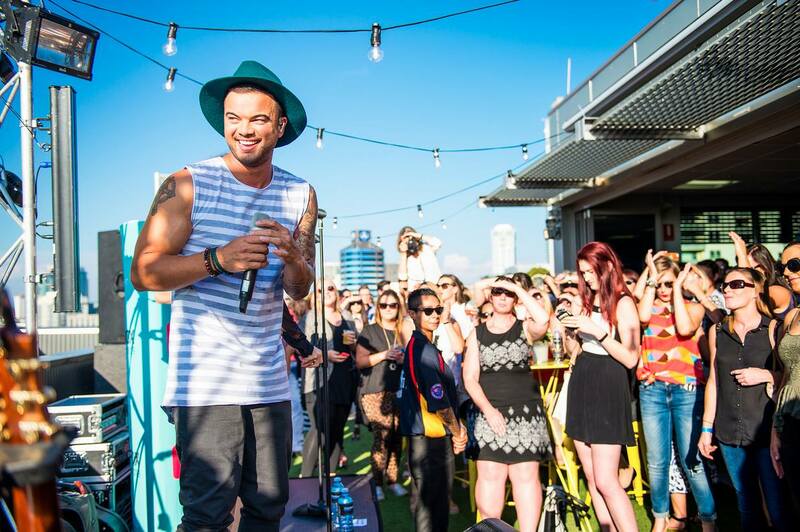 Utilizing top quality PA & audio equipment to meet and exceed high standards set by client, performers and punters. Ingenious design and usage of lighting in moderation to achieve an effect during daytime but also be powerful enough for sunset performances. 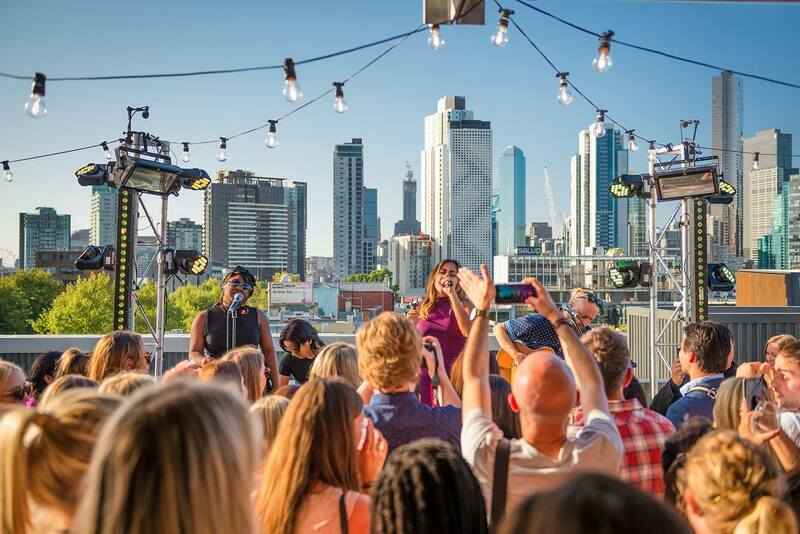 Pro Light & Sound successfully executing 3 consecutive rooftop events and managing to satisfy the highly demanding Australian music superstars, dazzle the concert goers and meet & exceed clients’ expectations.